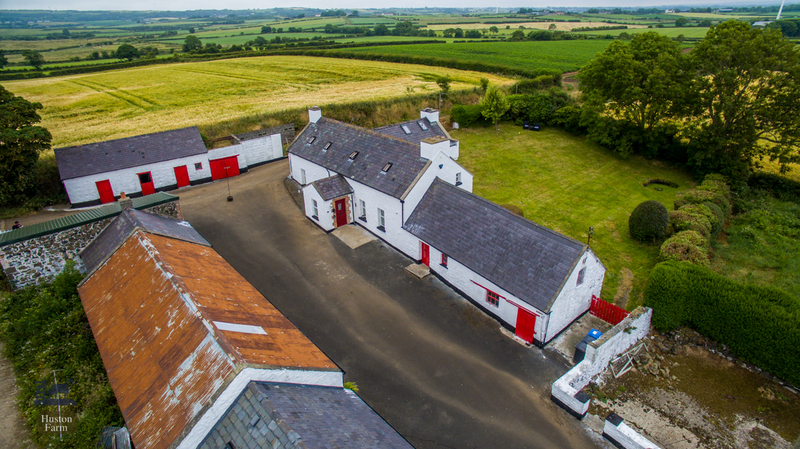 the Huston Farmhouse is situated on the Atlantic Road, 5 minutes drive from Portrush on the stunning Causeway coast. Nestled on 50 acres of private land. ideal to allow the dogs to roam uninterrupted. All bookings can be made via Holiday Lettings.